 Industrial Clutch Parts Ltd. is the leading number one distributor for WPT Power Corp. We supply an extensive range of WPT Mechanical PTO Clutches. WPT Mechanical PTO Clutches provide customers with a durable product tough enough to meet the high demands a large variety of applications. ICP offers a wide range of sizes, available directly from stock, for OEM applications and aftermarket retrofits. Our WPT Mechanical Power Take Off Clutches Are In Stock & Ready To Ship!